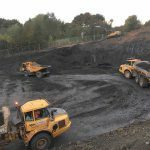 As part of a land deal Harron Homes Ltd had agreed to construct a new 12,000m2 car park, Fastsource Ltd imported circa 30,000m3 of suitable fill and aggregate capping to achieve a CBR formation of 5%. 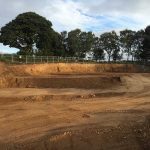 Again as part of the Harron Homes Ltd land deal with Dewsbury RAMS Fastsource Ltd were contracted to construct 2nr MUGA’s approximately 9,000m2 & 2,000m2. Fastsource Ltd contracted Chris Wright Road Ltd to plane the tarmac for reuse in the car park areas, cut & filled the site, supplied engineering for setting out, and utilising GPS machinery imported, spread & levelled circa 4000tones Type 3 aggregate to achieve a final formation level for the specialist surfacing contractor to commence. 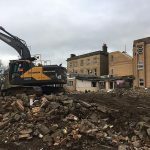 During Phase 1 of a 150 house build Harron Homes Ltd employed a piling system that was causing great strain on their construction budget. 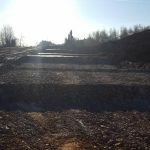 For Phase 2 & 3 Lithos Consulting Ltd devised a re-engineering system to construct the next 100 plots, roads & gardens buy way of ‘plot turnover’ so that a raft system could be agreed with the local authority. 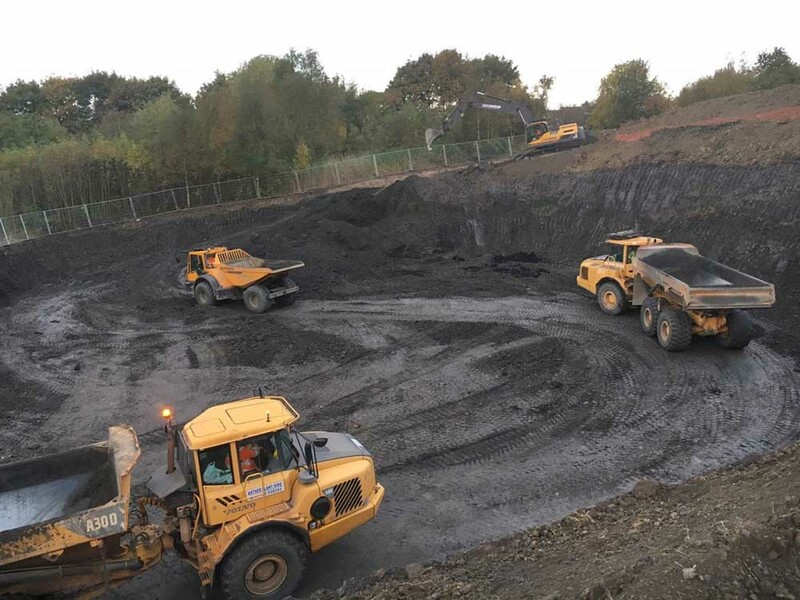 Following completion of an initial test pad by Fastsource Ltd & Lithos the works commenced with and overall cut & fill volume of circa 100,000m3.